Don't Hire Just Anyone Pressure Washing Service! ​Trust a professional when it comes to pressure washing your home or business. 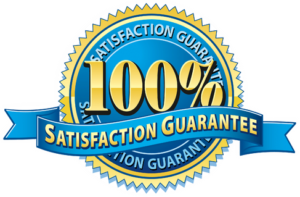 We are fully licensed and insured and dedicated to customer satisfaction. Fill Out the quick quote form below to receive a customized quote for your property.